Ideals. Action. Impact. Every Schweitzer Fellow begins the fellowship year with an ideal locked inside. One year later, this ideal has transformed into action with impact, with countless North Carolinians served. Imagine the power of an invisible ideal becoming an enduring legacy of wellness and service. 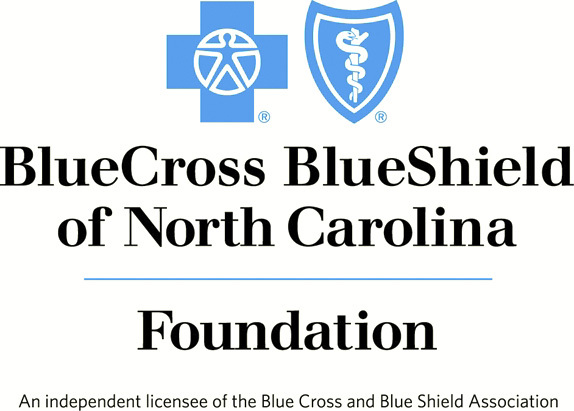 This is the gift of the Blue Cross and Blue Shield of North Carolina Foundation to the people of North Carolina. 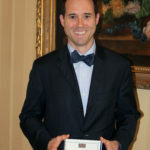 Thanks to their generosity, North Carolina Schweitzer Fellows receive training to design and implement projects with measurable outcomes in health behavior that ensure impact and sustainability. 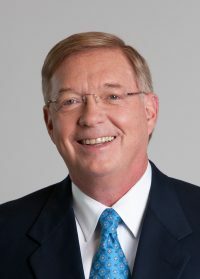 Also, in honor of retired CEO, J. Bradley Wilson, the Blue Cross NC Foundation has created Fellowships for Oral Health and Social Determinants of Health to address significant inequities which limit too many from achieving their potential. With funding support from partners like the Blue Cross NC Foundation, tomorrow’s future health care providers are developing servant leadership skills today to address our great challenges in health care delivery.